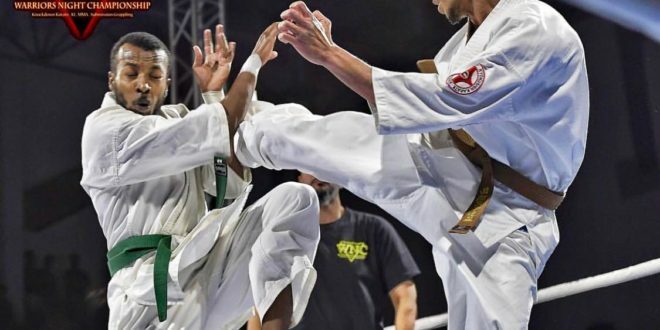 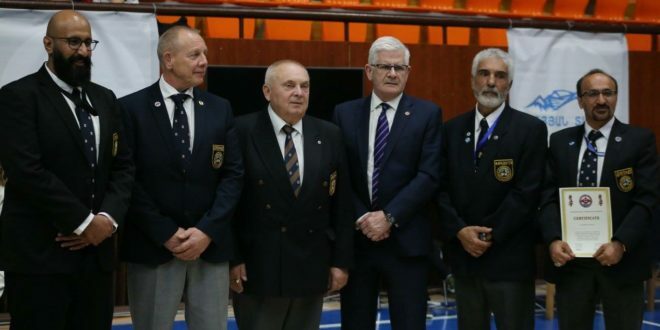 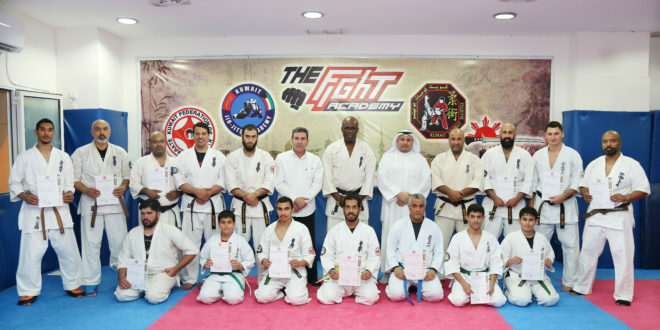 The Kuwait Kykokushin presents its introductory series of videos which introduce Kyokushin Karate, The International Federation of Karate, Hanshi Steve Arneil, Kyokushin in Kuwait and many more. 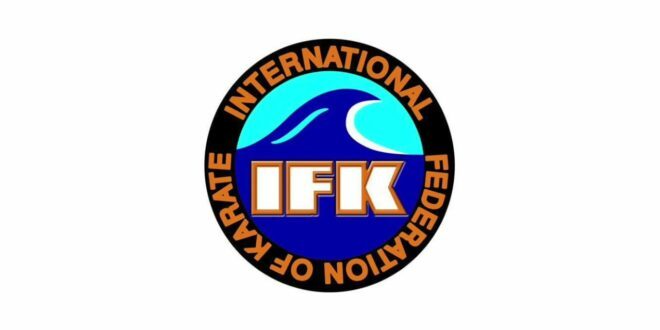 The KFK is looking forward to present more Introductory Series videos that will present more about our style and orginazation. 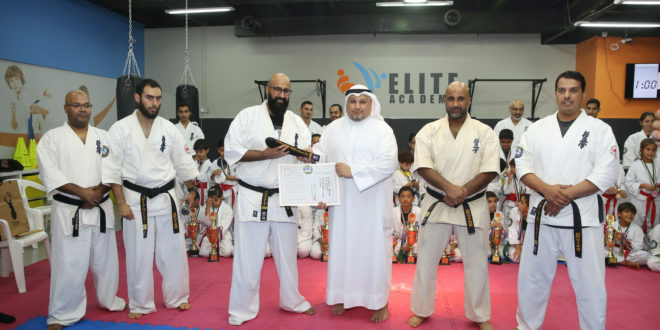 The Kuwait Federation of Kyokushin Karate congratulates Senpai Talal Al-manaseer on being promoted to Nidan and Senpai Salem Al-Rushaid on being promoted to Shodan. 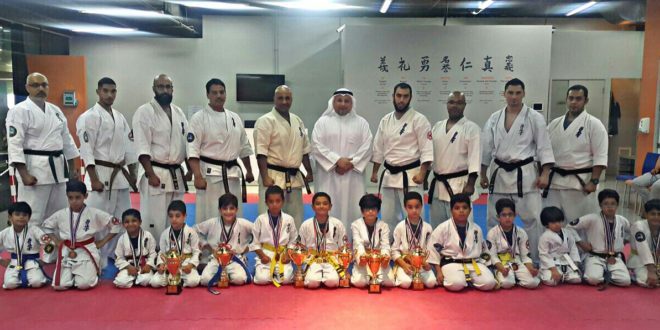 We in the KFK are looking forward for more development in the future for all. 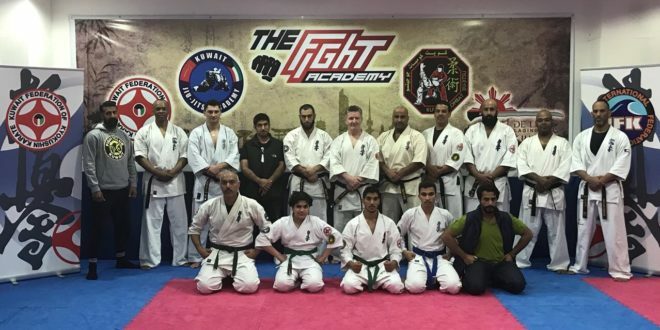 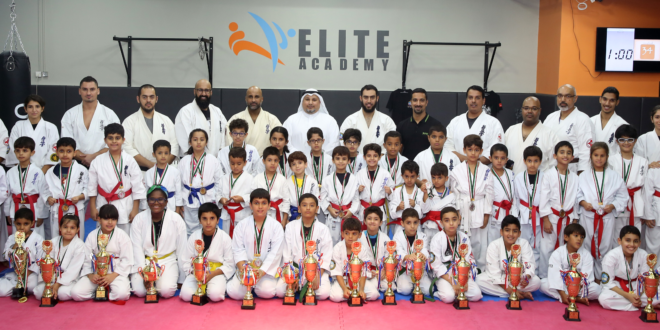 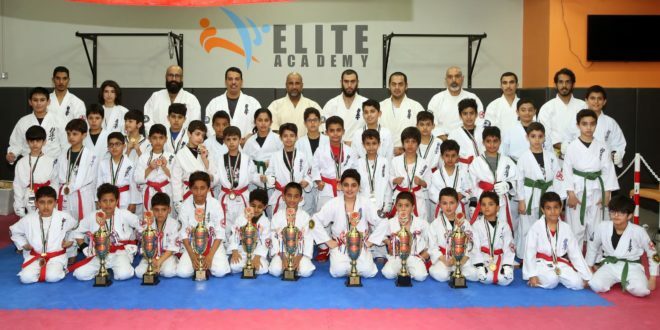 The KFK took part in the Warriors night championship on the 30th March 2018 with Fighter Yousif Al-Najim taking first place, Al-Najjem presented a good fighting sprint and technique.